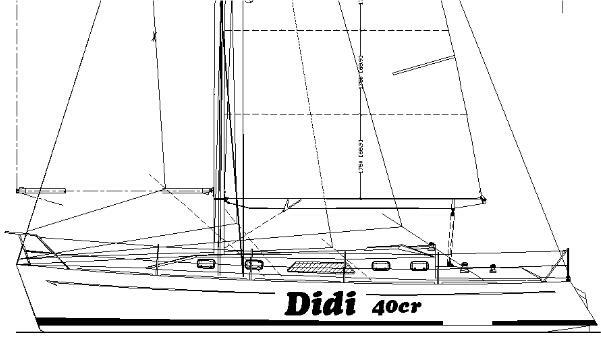 When buying the plan package for this design, you will receive the full set of Didi 38/40 drawings plus the additional Didi 40cr drawings that cover the variations for the Didi 40cr. 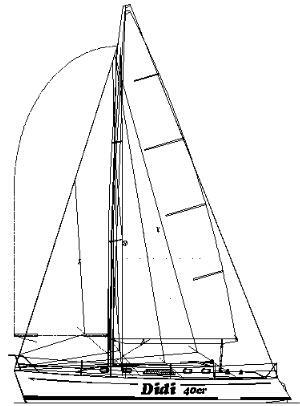 The full set includes all rig and keel options that are available for the 38/40, so you are able to combine features to produce the character of boat that you want. 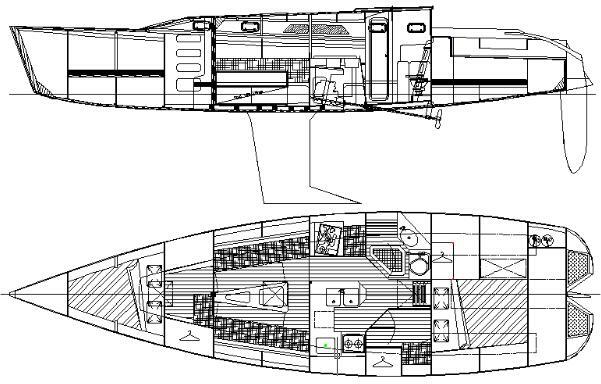 This design was drawn in CAD in the metric system but the drawings are dimensioned in both metric and inches.